Losing Weight Made Easy With The Best Diet. Homemade Method. Discover the Cook, Eat, Listen™ system used by +30,000 Ladies to lose weight, reverse high blood numbers & get off meds! Want a healthy, energetic body in your 50s, 60s & 70s - WITHOUT dieting? This is not your new diet. 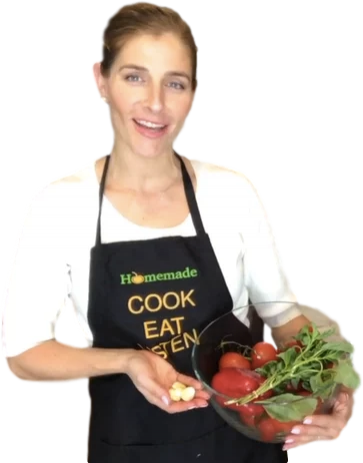 We teach you how to cook easy, healthy meals and gently reset your Mindset. Our Members have cooked over 100,000 meals, lost tens of thousands of pounds, and reduced blood sugars, pressure & cholesterol - without dieting. Every time you look up there seems to be some new diet regime promising miracle results. If you are tired of the dieting treadmill - losing weight then gaining it all back again - then say goodbye to dieting and calorie counting for good. Lose weight without feeling like you are really trying using the Homemade Method™. If you are suffering from high cholesterol, blood sugars or blood pressure - then your Doctor’s mantra of ‘diet & exercise’ can be so demoralizing, when you have already tried everything under the sun. Take back control of your health and join hundreds of Homemade members who have improved their numbers and reversed their symptoms. Being a Mom is hard enough without having to worry about what to put on the dinner table every night. Give your kids the best chance at developing a lifetime of healthy eating habits and a positive relationship with food by learning how to cook delicious, nourishing meals the whole family will love with the Homemade Method™. When you live a busy life & you're cooking for one, the temptation to eat out can win over even the best of intentions. Learn to prepare quick, easy meals to reverse the ‘weight creep’ and be your best, healthiest self. We’ve included 5 minute meals & batch cooking options so you never need to get caught out again. so you can achieve your ideal weight & health - without dieting - for life. Your starting point doesn't matter. You just have to start. 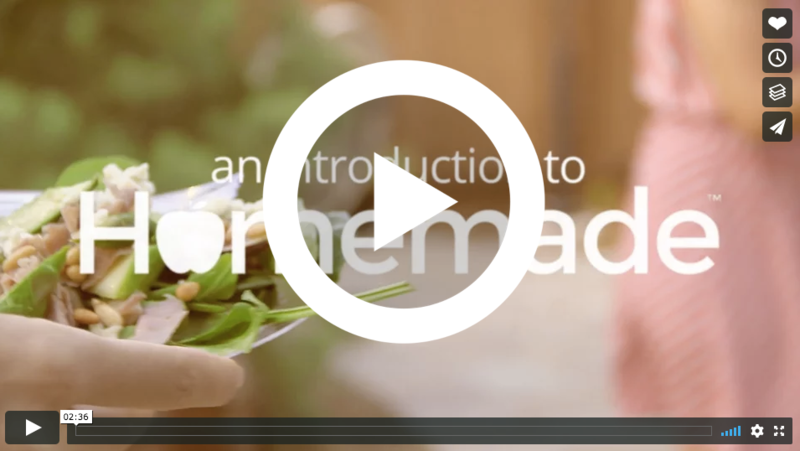 How The Homemade Method™ works (video). 7 Medical Clinics have referred patients to us. The Homemade Method™ is trusted by Doctors. The Homemade Method™ is loved by our Members. 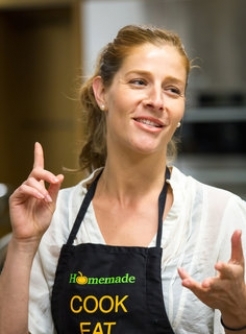 The Homemade Method™ was created by Stanford Founders, Nutritionists & Holistic Chefs. 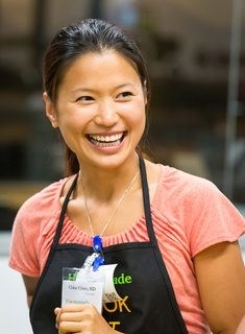 Join The Homemade Method™ members who have cooked over 100,000 meals and lost tens of thousands of pounds.